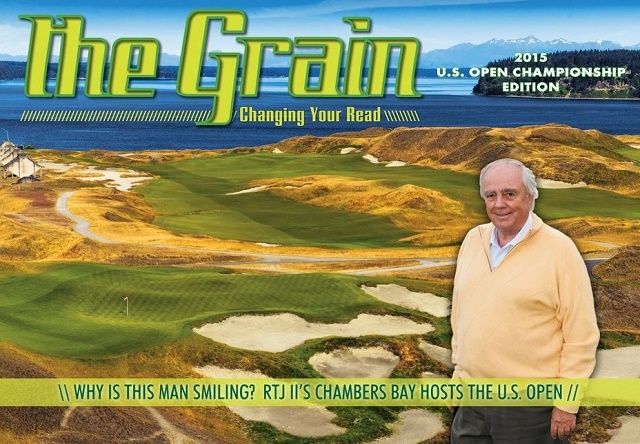 “From the tips Chambers Bay measures a staggering 7,940-yards and if the wind gets up on this American links-style course you can be sure players will be in for a tough time…,” writes James Mason in his players and odds piece for the 2015 U.S. Open Edition of The Grain. As usual our golf handicapper chooses three players from the U.S., Europe and the Rest of the World. And as usual, two from each group will have a good chance to win, while the third is something of a long shot. Fantasy league players can plan accordingly….